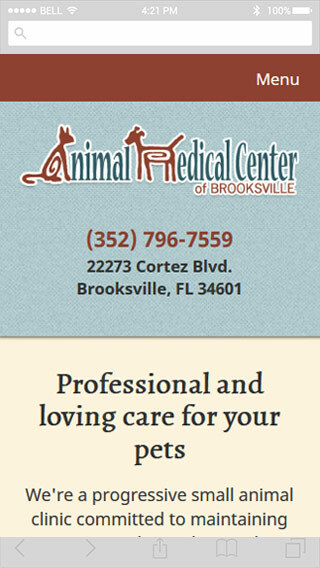 We first worked with Animal Medical Center of Brooksville way back in 2011, providing them with their first WordPress site. In 2017, they contact us for an update and makeover. 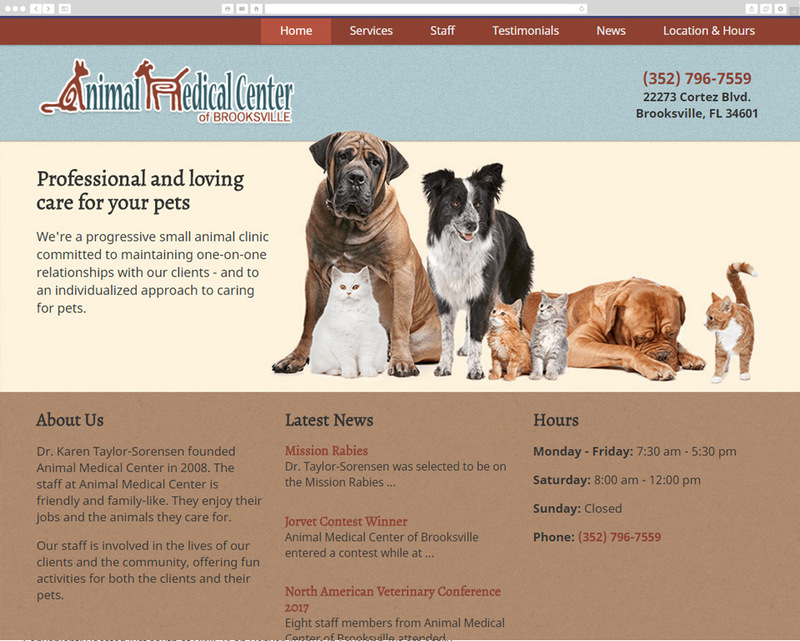 Red Kite created a new design with a similar flavor but more modern look and feel. The new site is also mobile-friendly, of course! They’re using SSL so the entire site is encrypted for security and speed.